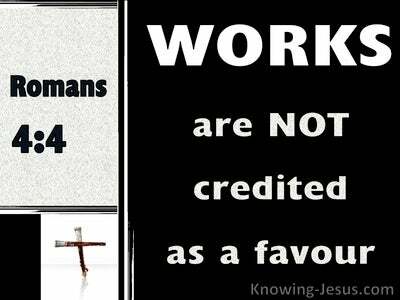 What Does Nehemiah 1:4 Mean? There are three, clearly identifiable prophecies relating to the rebuilding of the Temple, and the walls of Jerusalem. Cyrus was the great Persian ruler, who decreed the rebuilding of Solomon's Temple, around 605 BC, as recorded in the book of Ezra. However, it was Artaxerxes who signed the second and third decrees.. which authorised the rebuilding of the city walls, and Nehemiah is the man who recorded this momentous period in Israel's history. The book opens with some distressing news from Jerusalem. Despite the earlier decrees to rebuild the Temple and restore the city to some of its former glory, the walls continued to lie in ruins and all work had been suspended. Nehemiah was the cup-bearer to Artaxerxes the king of Persia, and records: When I heard these words, I sat down and wept and mourned for days; and I was fasting and praying before the God of heaven. Nehemiah had been born in captivity and had remained in the king's service. 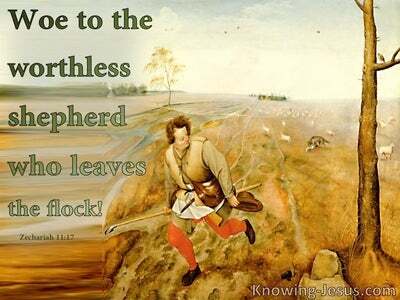 However, despite the partial return of the Jews, following the decree of Cyrus, times remained volatile.. and this godly man grieved that the boundary-walls in the city of David, remained neglected and in disrepair. 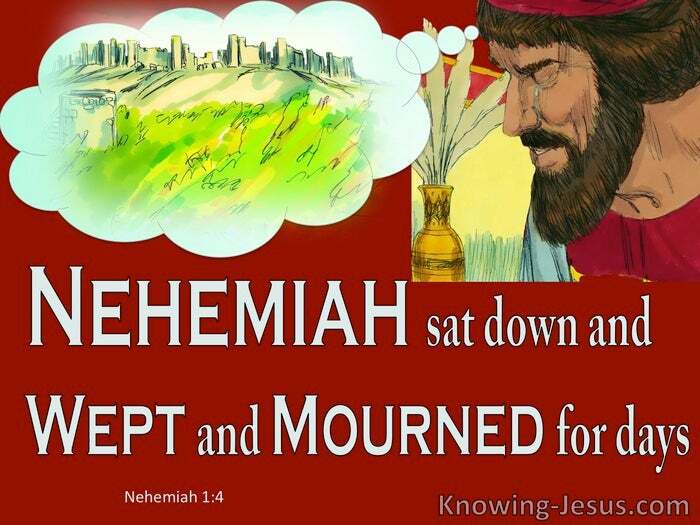 Nehemiah did not start a blame-game, or become clinically depressed at the news. He sat down and wept to express his heart-felt grief, but also took steps to hand this desperate situation to the Lord. Indeed, he continued in prayer and fasting for many days, as he sought the God of heaven and earth, and laid out the situation out before Him. 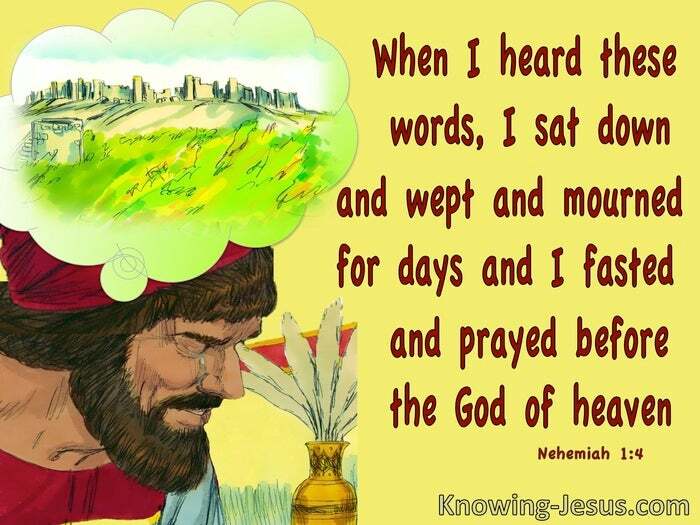 Nehemiah trusted God to hear his prayer and act. He knew that he was incapable of addressing the pressing issue of Jerusalem's broken walls himself, but translated his faith into prayer and fasting. He immediately approached the throne of grace with supplicating prayer, pleading petition and godly fasting. Nehemiah recognised his own inabilities to address the rebuilding of the wall, surrounding the great city of David, but trusted in the One Who is able to do immeasurably, above all that we can ask or think. Nehemiah laid his petition before the Lord, and beseeched God on behalf of the nation of Israel. 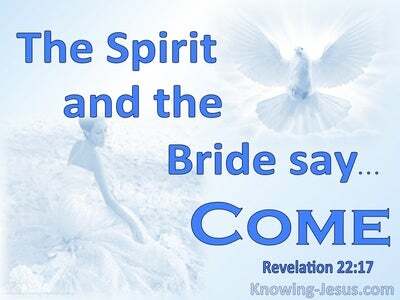 He reminded the Lord of the covenant He made with His people Israel. He did not tell Him what to do or how to do it.. but laid-out his petition before His feet, in expectation that God would hear and answer His prayer and fulfil His many precious promises. Nehemiah prayed in faith and with expectation, that the Lord would respond to His pleas.. and his prayer is a wonderful example of how we should approach God's throne of grace - for mercy to find help in time of need. 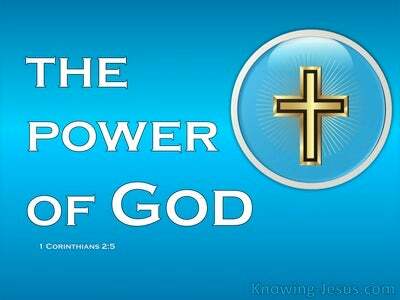 Nehemiah prayed, 'I beseech You, O Lord God of heaven, the great and awesome God, who preserves the covenant He made, and shows lovingkindness for those who love Him and keep His commandments. Let Your ear now be attentive and Your eyes open to hear the prayer of Your servant, and your people, which I am praying before You now, day and night.. confessing the sins of the sons of Israel, which we have sinned against You; I and my father's house have sinned... Remember Thy word... O Lord, I beseech You. May Your ear be attentive to the prayer of Your servant who delights to revere Your name. Nehemiah responded to the terrible news in the only possible way that all God's children should respond. He grieved that so much calamity had befallen God's people. He wept and mourned over his own sins and those of His people. He fasted and prayed before the God of heaven, with the firm expectation that the Lord would hear and respond, for the Lord is a faithful God, Whose loving-kindness reaches from one generation to another. May the church today learn a lesson from this godly man, who grieved for the terrible demise of his city. He wept for God's people, repented of his sins and those of his nation. He fasted in hope, prayed in faith, and believed that God would fulfil His plans and purposes, for His name's sake - and we should do the same.